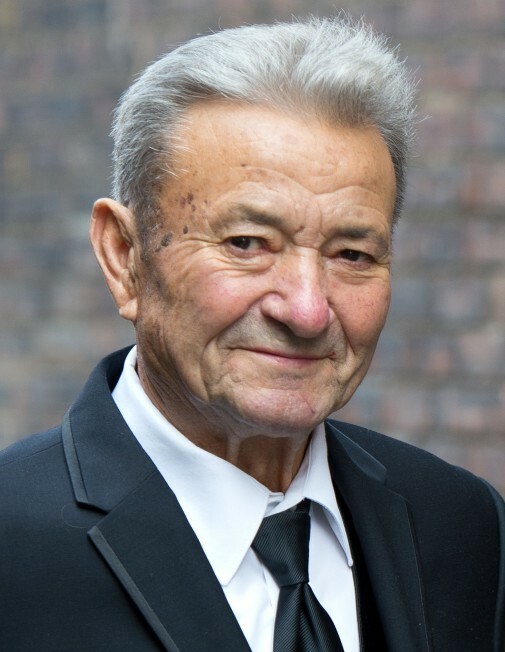 Obituary for Biagio Renzi | DeMarco-Stone Funeral Home Inc.
Schenectady - Biagio Renzi, 82, passed peacefully into eternal rest on November 28th, 2018 stricken by a brief and sudden illness, surrounded by family and loved ones. Born on November 29th, 1935 in Melizzano, Italy to Alessandro and Anna Renzi, Biagio immigrated to Switzerland at 17 years of age seeking employment and a better life. Establishing himself in Bassersdorf, Biagio found the opportunity he sought working for Piatti Construction; initially as a laborer and eventually a supervisor of construction crews on major infrastructure projects throughout Switzerland. This opportunity allowed him to marry his loving wife of 50 years, Filomena (Mezza)Renzi, and see the birth of his two devoted daughters Anna Renzi and Sandra (Philip Battaglino). After two decades of employment in Switzerland, Biagio and his growing family again saw opportunity for betterment and decided to emigrate to the United States, specifically Schenectady, NY. Together with the support of family who had already arrived here years earlier, Biagio and his family established themselves, once again in a new place. Shortly after arriving in America, Biagio welcomed his third child Alessandro (Dana Renzi) into their new home and family. Biagio worked for another 30 years as a mason and laborer before retiring early to win a battle with cancer. Not knowing what to do with his ample free time in retirement, Biagio spent the next 20 years perfecting his hobbies and crafts of gardening, winemaking, charcuterie and fishing. Above all, Biagio enjoyed spending time around the table with family and loved ones and in his later years with his three loving grandchildren, Isabella and Mikella Battaglino and Biagio Renzi. Biagio was a man of selflessness, strength, honor, integrity and honesty. His only goal in life was to offer his family a comfortable life, where he instilled in his children his indelible traits so that they could succeed in life; this was Biagio’s “American Dream” which he took great pride in. He will live on forever in our minds through memories with him and through stories from his life that are simply legendary. 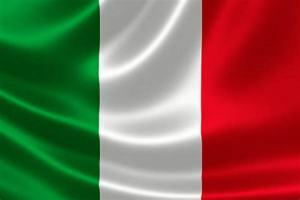 Besides his immediate family, Biagio is survived by his sister, Giuseppina (late Giuseppe) Mancino, sister-in-laws, Ilma (late Fulvio) Esposito, Carmelina (late Angelo) Mezza, Teresa and Carlo Votta and numerous nieces, nephews, cousins, great nieces and great nephews and many friends in Italy and this country. Relatives and friends are invited to call on Sunday, December 2nd, from 4-7pm at the DeMarco-Stone Funeral Home, 1605 Helderberg Ave., Rotterdam. Funeral services will begin on Monday morning at 8:15am at the funeral home followed by a funeral mass that will be celebrated at 9am at Our Lady of Mt. Carmel Church, Pleasant St. Schenectady. Entombment will take place at St. Cyril and Method Cemetery. Contributions in Biagio’s name may be made to Our Lady of Mt. Carmel Church, 1255 Pleasant St., Schenectady, NY 12303, or the American Cancer Society.